Summertime, and the living is easy. 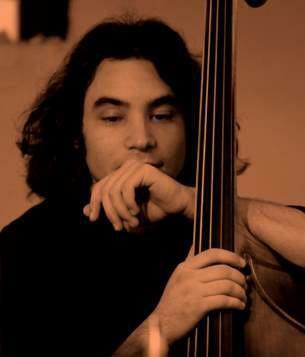 Join us for our first Jazz in the Cannery with local musicians Jordan Berger and Dariel Peniazek as we throw the garage doors up and get down with some evening jazz. Pairs perfectly with cocktails and brew.